Originally from Keumsan, director Lim Dae-hyung moved to Seoul to study filmmaking, and earned his BA in film from Hanyang University. His remarkable first feature, Merry Christmas Mr. Mo (2016), won the NETPAC Award at Busan International Film Festival 2016 and was invited to numerous other festivals, including Karlovy Vary International Film Festival 2017. He is also the winner of a Special Jury Award at the Mise-en-scene Short Film Festival 2014 and Best Short at Seoul Independent Film Festival 2014. Film producer Park Doo-hee is the head of Korean film company Film Run, and was formerly in charge of the independent film department at CJ ENM and Little Big Pictures. He has had a wide range of experience over his ten years in the Korean film industry, including film investment, production, distribution, and marketing. 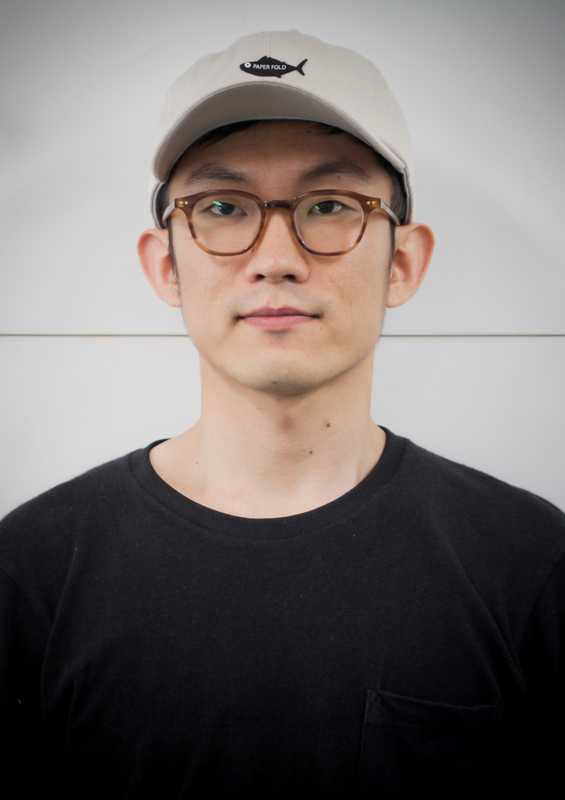 Park received a BA in Film from Hanyang University and his recent feature, Merry Christmas Mr. Mo (Lim Dae-hyung, 2016), screened at several notable film festivals, including the Karlovy Vary International Film Festival 2017, and won a NETPAC Award at Busan International Film Festival 2016. He is currently working on Korean-Japanese co-production Snow Moon. Saebom (18), a high school student, lives with her mother, Yunhee (41), who recently got divorced. One day, Saebom finds a mysterious love letter sent to Yunhee from Hokkaido, Japan. It makes Saebom wonder about all the things she doesn’t know regarding Yunhee’s past. Finally, Saebom convinces Yunhee to visit Hokkaido with her to find the sender. Saebom believes the trip will be an opportunity to get to know Yunhee better, and also a way to help Yunhee overcome her post-divorce depression.